This UltraSeps t-shirt color separation software demo was produced using the first version of UltraSeps named UltraSeps CSS although is still about 95% relevant. 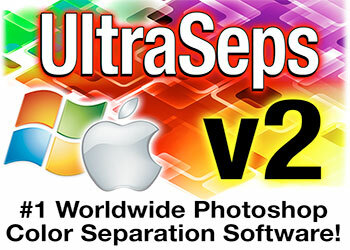 Our latest version, UltraSeps v2 includes new features such as the Simulated Process #3 function along with increased ease of use. 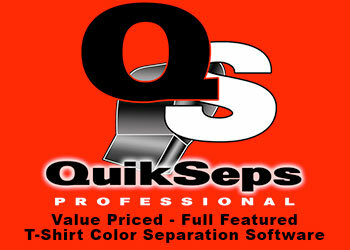 UltraSeps is the #1 t-shirt color separation software solution in use globally. A fully functional 15 day trial version is available at UltraSeps.com.